When Second Edition came out, Decipher continued intermittent development for First Edition by releasing some "backwards-compatible" cards. They were marked with a bar in the lower-left corner and were supposed to be playable in games of First Edition using special rules. 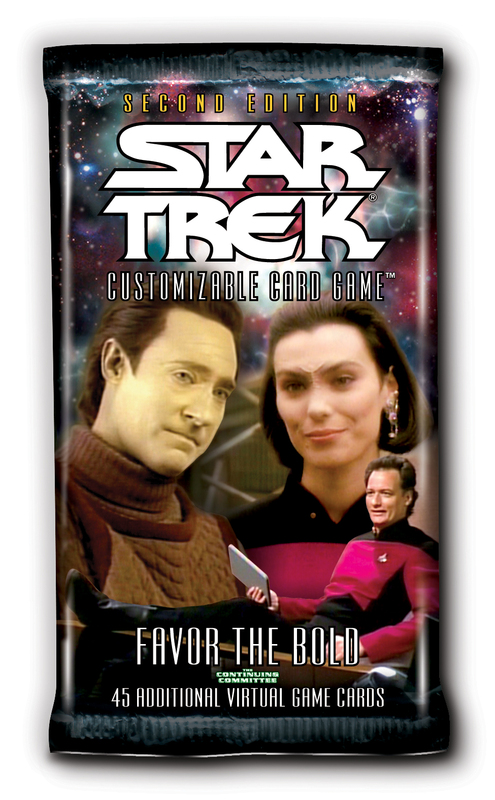 When the Continuing Committee resumed producing First Edition cards, it stopped creating new "2EBC" cards and began issuing errata to "convert" existing 2E cards to 1E templates and re-releasing them in 1E sets. After nine years of conversions, the decision was made to close the book on the remaining unconverted 2EBC cards and sever them permanently from First Edition. Along with the conversion rules documents, the 2EBC cards will remain here permanently as a resource for players who choose to continue using 2EBC cards. A Virtual Expansion released on 2009-08-14, containing 0 unconverted backwards compatible 2E cards (and 1 converted). A Virtual Expansion released on 2009-01-23, containing 8 unconverted backwards compatible 2E cards (and 3 converted). A Virtual Expansion released on 2008-08-15, containing 11 unconverted backwards compatible 2E cards (and 4 converted). A Virtual Expansion released on 2008-05-09, containing 12 unconverted backwards compatible 2E cards (and 5 converted). 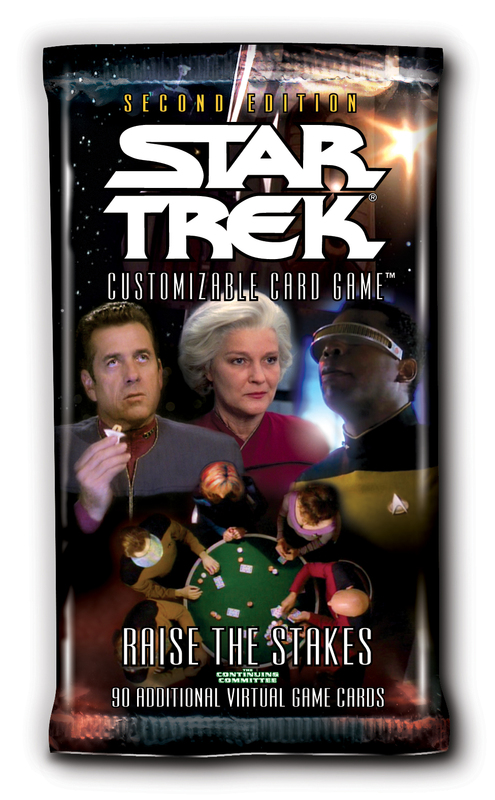 A Virtual Expansion released on 2008-05-01, containing 8 unconverted backwards compatible 2E cards (and 24 converted). A Physical Expansion released on 2007-12-14, containing 19 unconverted backwards compatible 2E cards (and 17 converted). A Physical Expansion released on 2007-06-25, containing 8 unconverted backwards compatible 2E cards (and 32 converted). A Physical Expansion released on 2007-03-13, containing 22 unconverted backwards compatible 2E cards (and 14 converted). A Physical Expansion released on 2006-11-13, containing 13 unconverted backwards compatible 2E cards (and 14 converted). A Physical Expansion released on 2006-10-27, containing 46 unconverted backwards compatible 2E cards (and 13 converted). A Physical Expansion released on 2006-09-01, containing 2 unconverted backwards compatible 2E cards (and 5 converted). A Physical Expansion released on 2006-08-18, containing 21 unconverted backwards compatible 2E cards (and 31 converted). A Physical Expansion released on 2005-05-13, containing 10 unconverted backwards compatible 2E cards (and 5 converted). A Physical Expansion released on 2005-05-12, containing 2 unconverted backwards compatible 2E cards (and 5 converted). A Physical Expansion released on 2004-12-08, containing 8 unconverted backwards compatible 2E cards (and 11 converted). A Physical Expansion released on 2004-10-13, containing 8 unconverted backwards compatible 2E cards (and 6 converted). A Physical Expansion released on 2004-05-03, containing 5 unconverted backwards compatible 2E cards (and 2 converted). A Physical Expansion released on 2004-03-17, containing 27 unconverted backwards compatible 2E cards (and 26 converted). A Physical Expansion released on 2003-09-10, containing 50 unconverted backwards compatible 2E cards (and 39 converted). 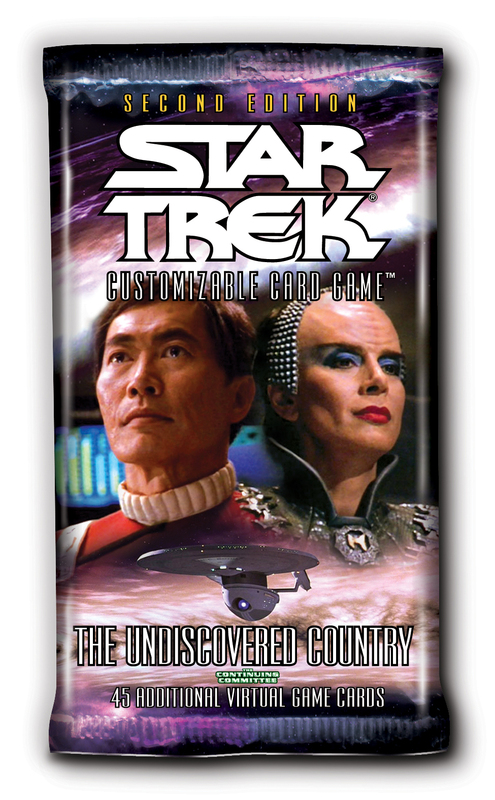 A Physical Expansion released on 2003-05-21, containing 56 unconverted backwards compatible 2E cards (and 35 converted). A Physical Expansion released on 2002-12-18, containing 110 unconverted backwards compatible 2E cards (and 90 converted). A Physical Expansion released on 2002-01-01, containing 7 unconverted backwards compatible 2E cards (and 3 converted).